As a Merchant, you should be aware that you can set up rules for your Affiliates when it comes to Keyword Bidding. 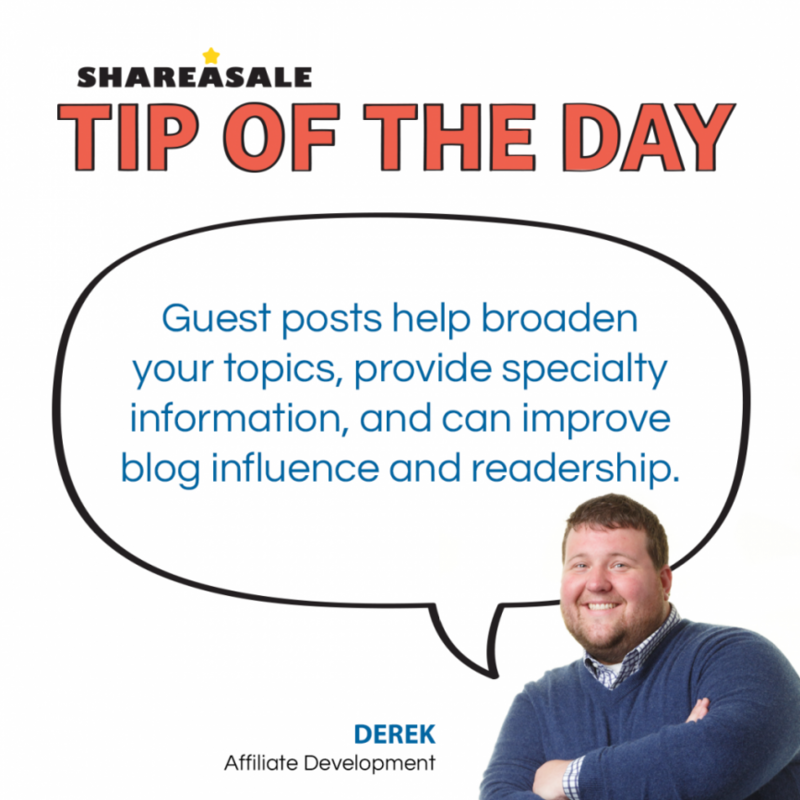 As the page defines it, if you have rules and regulations for your Affiliate Program concerning bid terms, trademark bidding, and more, then you will need to have those rules spelled out very clearly in your “Affiliate Agreement” which is located here. The following image is from the ShareASale Keyword Bidding section where you can input specific restrictions for keywords. Keep in mind, this is not the legal binding agreement of the “Affiliate Agreement” which is mentioned above. We also have the Search Keyword Monitoring Tool available for you. You can log in to this from your homepage under the Tools tab. The goal of this tool is knowing your PPC Affiliates are staying in compliance with the major search engines when they bid on your terms. 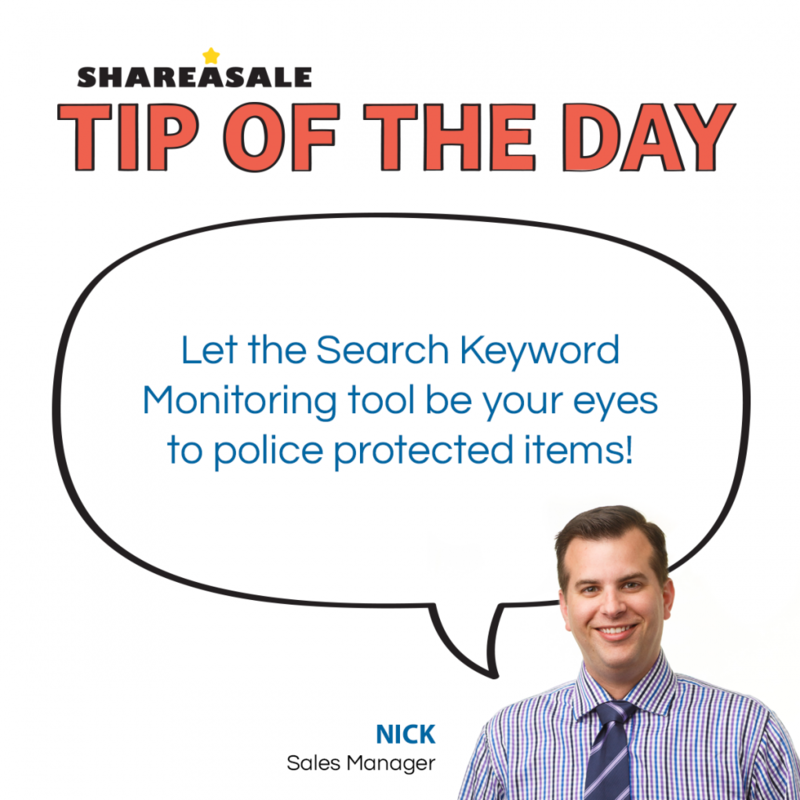 This tool will monitor and report violations directly to ShareASale, should they occur. 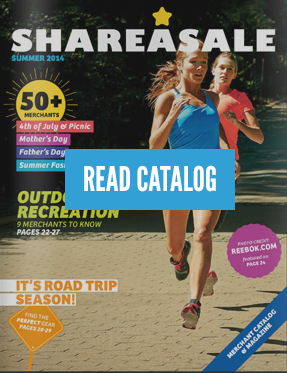 This service is included with every ShareASale Merchant account. If you have more significant needs in this area, we highly recommend BrandVerity.com and their suite of tools for advanced compliance needs. 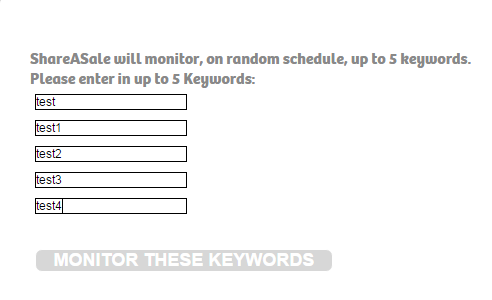 When the open the keyword monitoring page, you may see this screen first. If you have not added any keywords, this is where you will start. Click on ‘Add a Keyword’ to open up the following box. The Search Keywords Monitoring Tool page will show which keywords are in use and the last time they were checked by the system. There is also a second box that shows any specific reporting history. You can change the keywords at anytime you like. 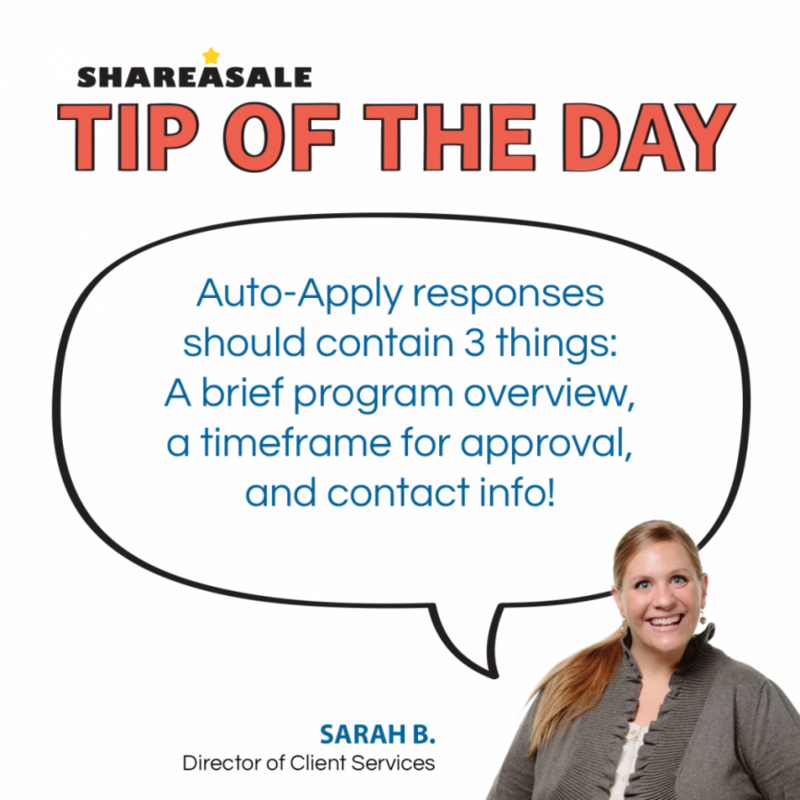 Did you know that as a Merchant you can set auto-replies for your Affiliate applications? 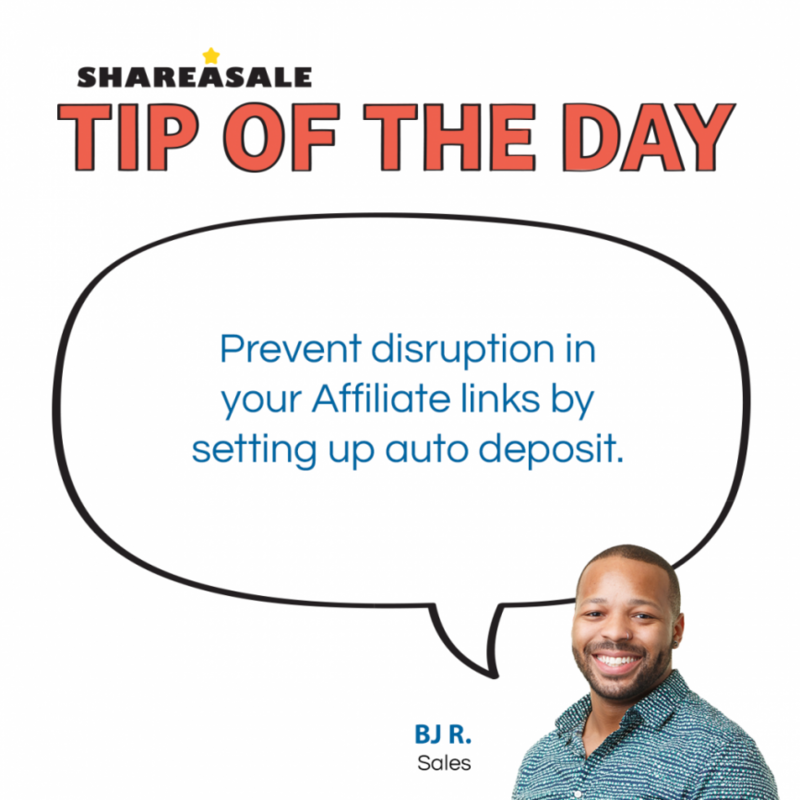 This is a handy way to save time when you have numerous Affiliates trying to join your program on a daily basis.